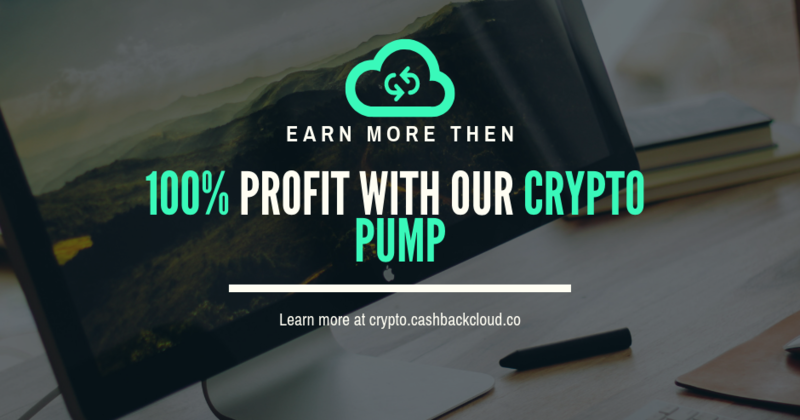 Cashbackcloud Blog - Cashback for forex and binary options traders, poker players, ewallet users. How to earn passive income with referrals? © Cashbackcloud Ltd, 2016. All rights reserved.